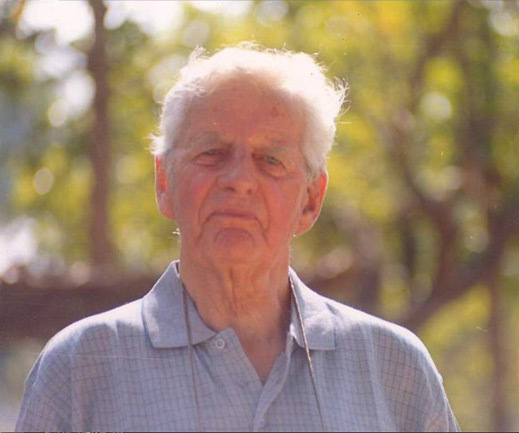 Mr. Gerhard Fischer, a former German Ambassador was our patron and had been instrumental in creating infrastructure for Ecomwel Orthopaedic Centre. He had served as Consul General of Germany in Madas, the present Chennai and had served as Ambassador of Germany in other countries four times. He was very much moved by the plight of Leprosy and polio affected in India and in 1985 he resigned from Foreign Service and spent half-year periods in India for their cause. He had won many awards from Germany and various other countries for his selfless and tireless services. In 1997, India honored him with Gandhi peace prize. He had been and still remains as a source of inspiration for Ecomwel Orthopaedic Centre and guided and supported its activities till his demise in the year 2006.